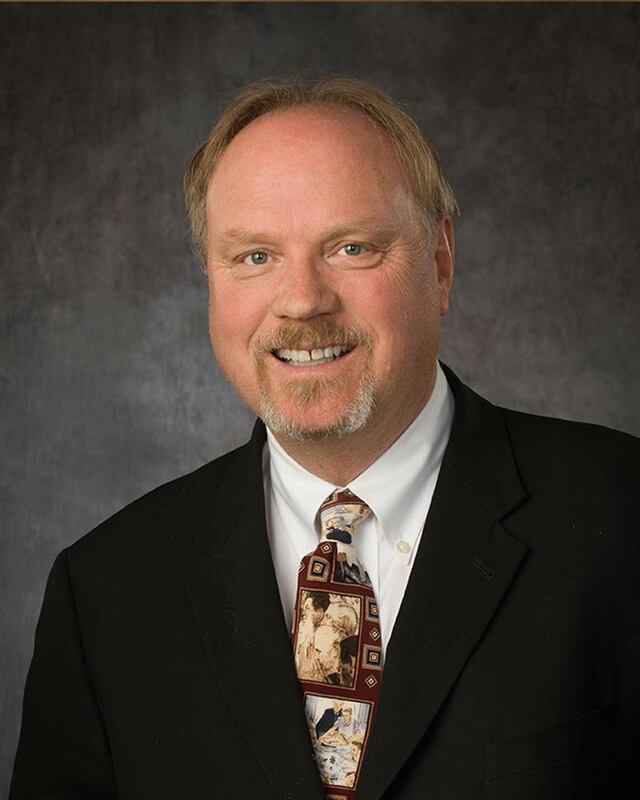 Robert R. Gray is proud to be the first employee of The Gasper Law Group having joined the Firm in 2000. Mr. Gray graduated with a Bachelor of Science degree in Legal Studies from the University of Maryland, where he also received his Certificate in Paralegal Studies. Early on, Mr. Gray was the Senior Paralegal for the Firm in addition to managing the Firm’s operations. In 2006, Mr. Gray was given the title of Firm Administrator. 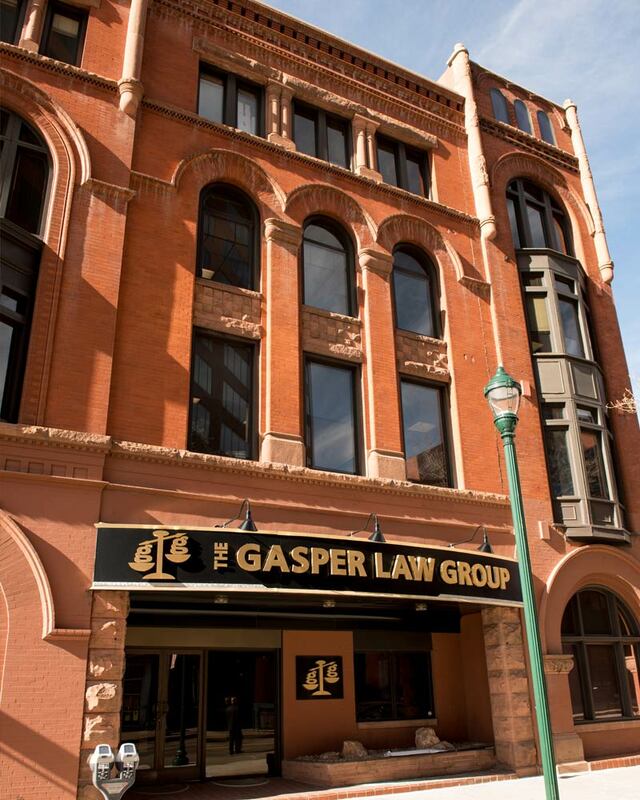 Now with more than twenty-five employees and over one thousand active clients, The Gasper Law Group is the largest “home grown” law firm in Colorado Springs. 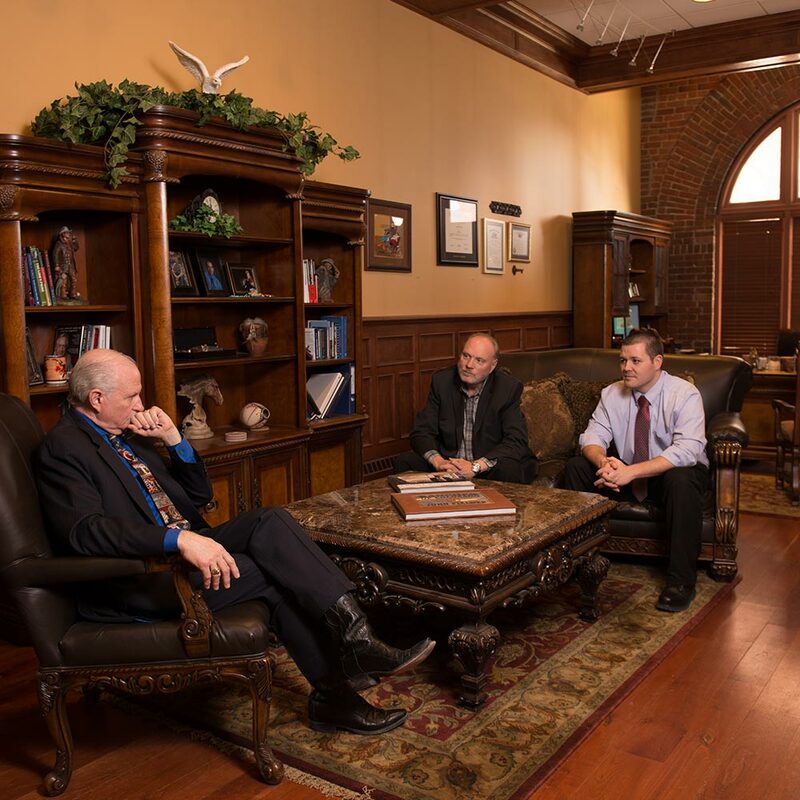 Consequently, the management of the administrative arm of the Gasper Law Group is more than a full-time job. Mr. Gray and his administrative team handle all of the potential client inquiries, scheduling of consultations, initial opening of matters, vendor relations, client monthly billing systems, human resources and employee relations, client referrals, and IT systems management. In addition, Mr. Gray performs the majority of the marketing tasks for the firm. Mr. Gray states that he is “proud of the growth of the Firm and its continued philosophy of helping people first.” Mr. Gray supports the mission of The Gasper Law Group to provide clients the best in legal services while offering low retainers and no-interest payment plans. Mr. Gray previously worked in aerospace manufacturing with Science Applications International Corporation (SAIC) as a Project Manager. There he gained valuable experience managing all aspects of production from initial contracting, design, purchasing to manufacturing and delivery of the final product. In his private life, Mr. Gray shows pure-bread Irish Red & White Setters and has also performed locally at the Colorado Springs Fine Arts Center, where he played a lead role as a part of the Barbershop Quartet in The Music Man. He’s also performed around the world in his quartet, The Saturday Evening Post, for the past 20 years.